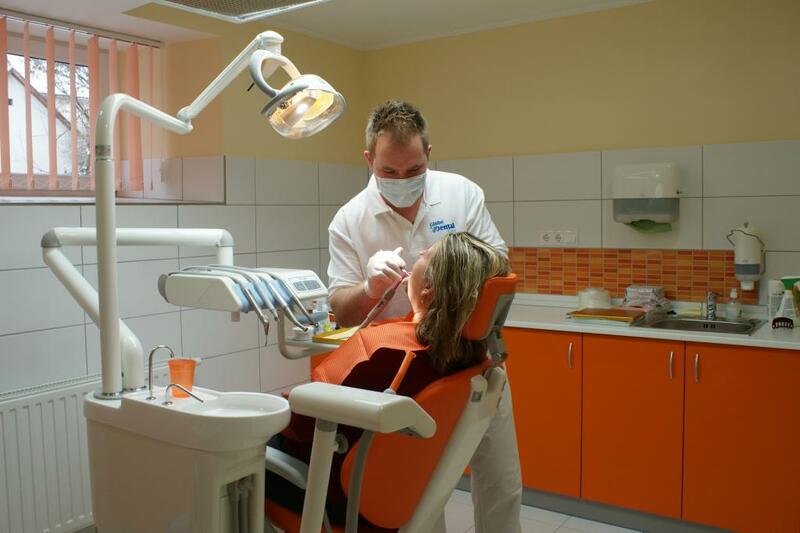 At Globe Dental Care we are pleased to offer you professional care in a secure environment. We provide you a long-term strategy for optimum oral help. Our office is located in Hungary in Balatonkenese, near Lake Balaton. Our clinic is equipped with the most technologically advanced dental equipment, including Panoramic X-ray, professional blue-light teeth whitening system, oral camera and soft laser. Our doctors are well known for their high qualifications, expertise and practical experience. We provide ongoing training for all our dentists to ensure excellence and further professional development. Our focus is set on individual treatments, as each person is different and unique and therefore requires an individual approach. We have established a comfortable environment and we do our very best to give our patients stress-free and hassle-free treatment. So you can forget about your fears and relax while being taken care of. Why do people choose Globe Dental? Save up to 70% on dental treatment!